EBXL 3.1.4 has now been released. This will be the last content update for v3 and we will now begin work on v4. 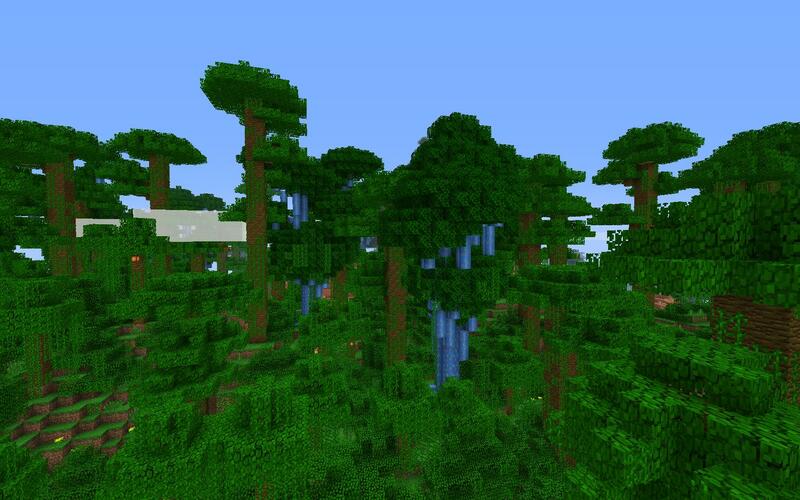 We will continue to do bug fixes, minor tweaks and update to current Minecraft versions until v4 comes out. You can find the download here. Flowers have gotten a much needed texture and naming overhaul. Purple flowers are now called Lavender and have a new texture. Calla Lilies are not only spelled correctly but actually resemble the real things. 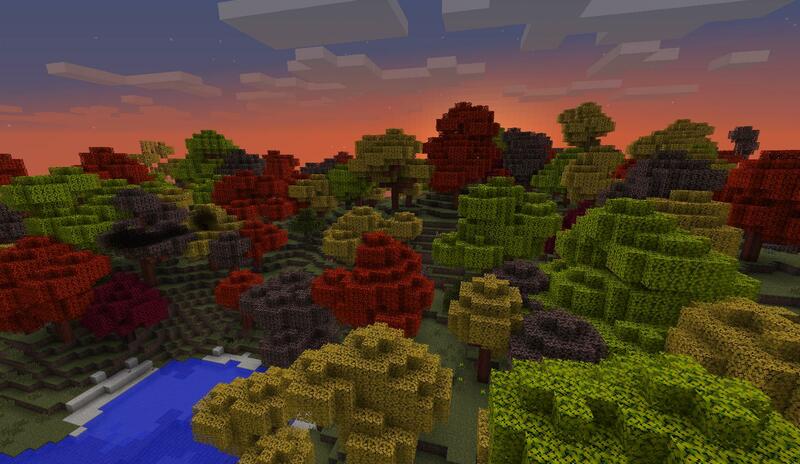 Autumn woods leaves and saplings now have fresh colors, and more lively textures. All ExtrabiomesXL saplings have a chance or replanting themselves if left on the ground for to long. 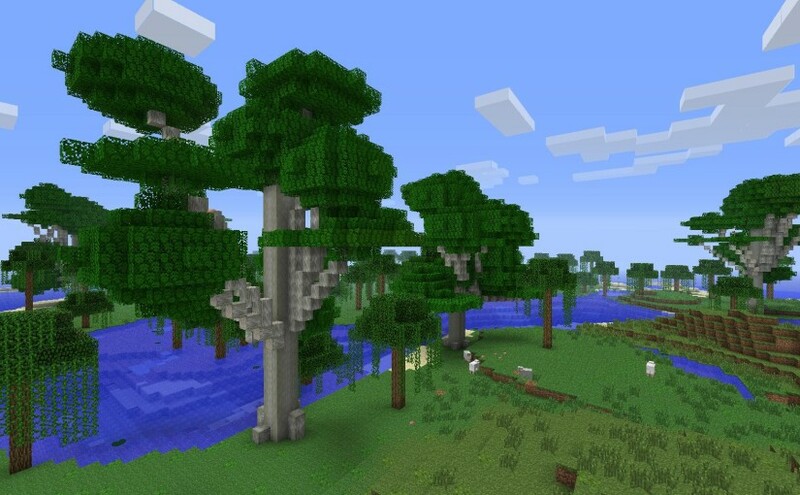 The replant rates are relative to how many saplings a tree will drop on average so larger trees with more saplings should not overpopulate the forest floor with saplings if you do not pick them up. The sapling replant rate is configurable via the config file, on a per tree basis. Sapling replant chance can be disabled by setting to 0% chance. The scarecrow now scares mobs away in the same fashion as an Iron Golem. 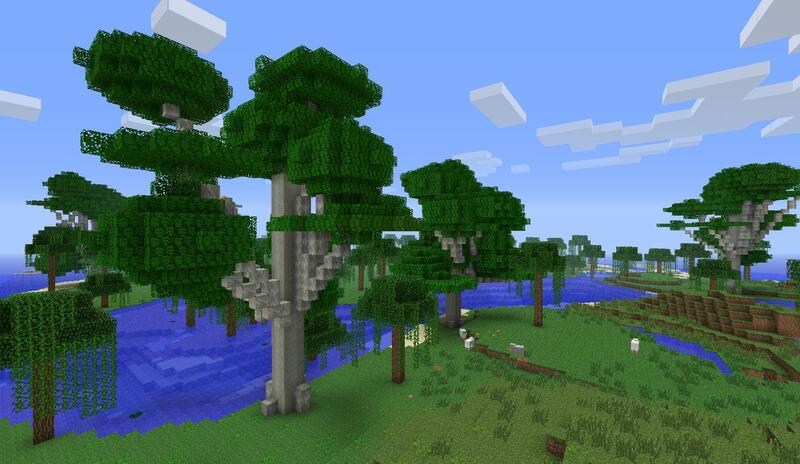 Trees did not tell leaves that they were capable of supporting them, leading to massive leaf de-spawning after a block update near a tree. Log turner no longer skips rotations on old log types. Horses didn’t spawn in any of ExtrabiomesXL’s biomes. 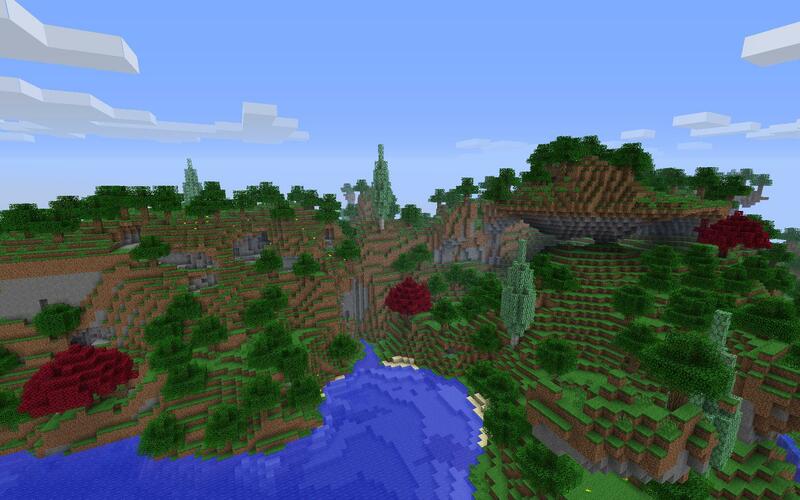 They now spawn in the Meadow, Mountain Ridge, Savanna, and Shrubland biomes.